Modafinil was created in France in the late 1970s by experimental medicine professor and neurophysiologist Michel Jouvet with support from Lafon Laboratories. The first manifestation of Modafinil was in a form called Adrafinil, which acts very similarly to how Modafinil works today. Adrafinil was first used experimentally in France in 1986. 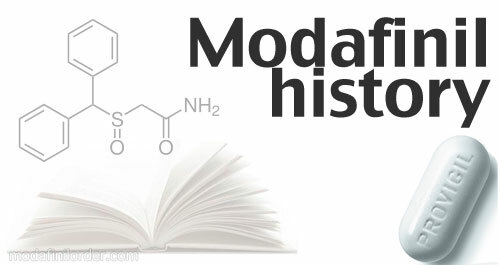 Modafinil was introduced widely into the French market in 1994, though it is called Modiodal there. 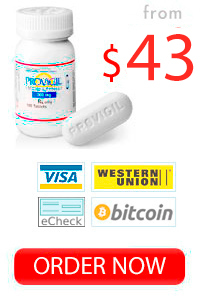 In 1998, the United States Federal Drug Administration (FDA) approved the drug for public use under the name Provigil. The United Kingdom approved the drug for public use in late 2002. Studies also are being done on how modafinil can improve many more health conditions, including health problems in the elderly population and those with musculoskeletal disorders, such as muscular dystrophy, who suffer from fatigue. A standard dose of Modafinil has stimulant qualities that are about the equivalent of three cups of coffee. This entry was posted in modafinil on April 27, 2014 by admin.